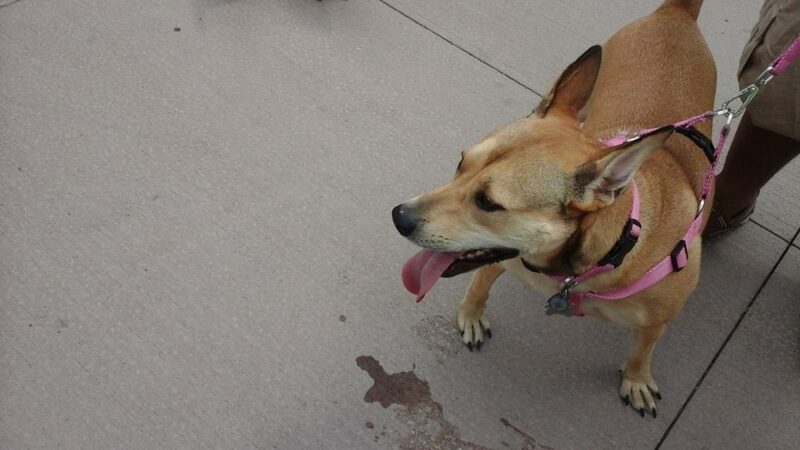 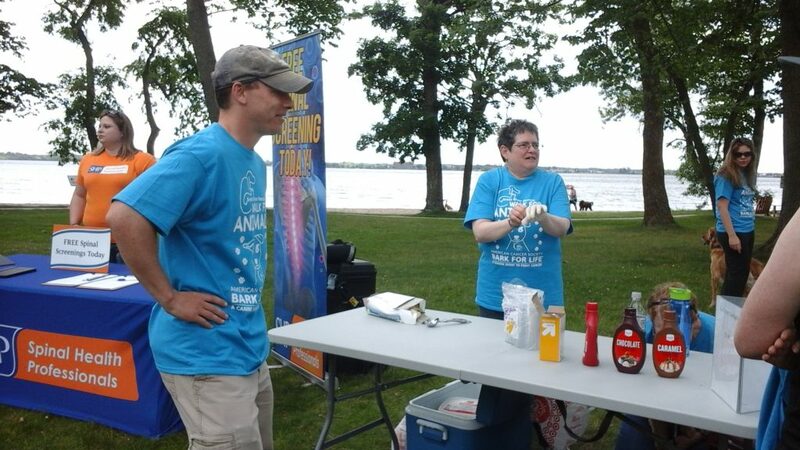 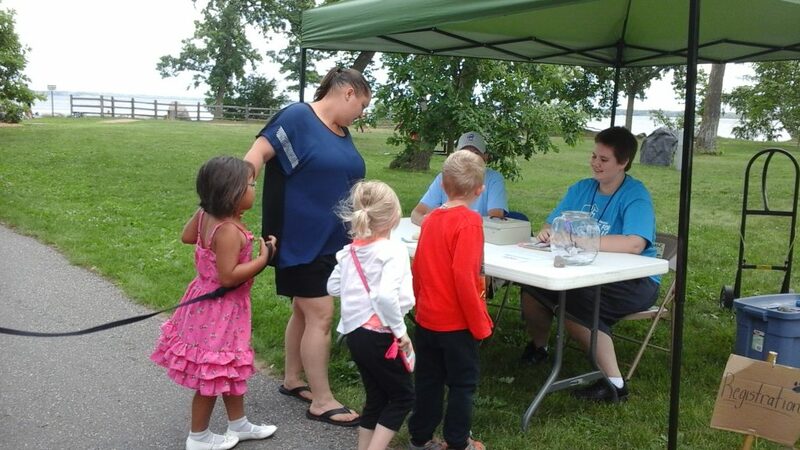 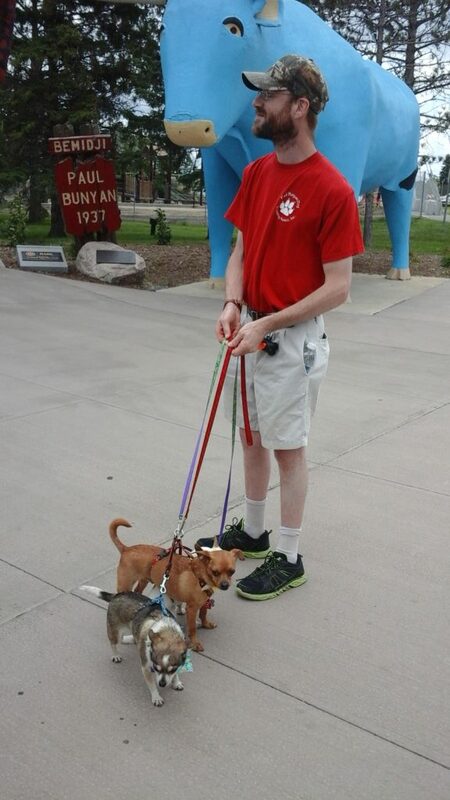 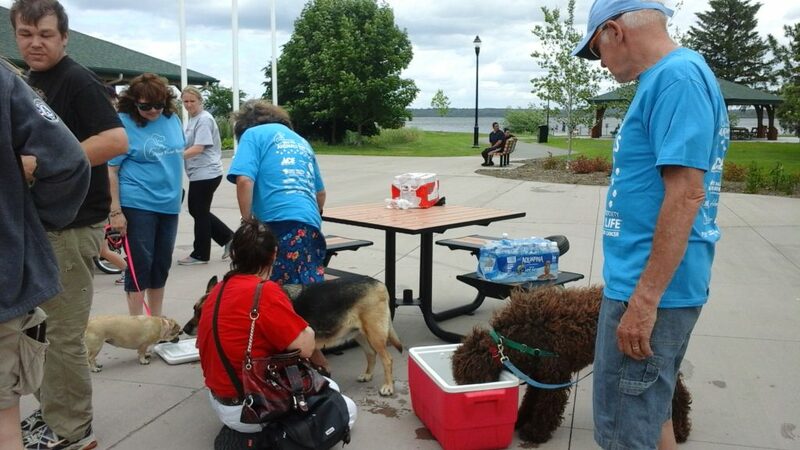 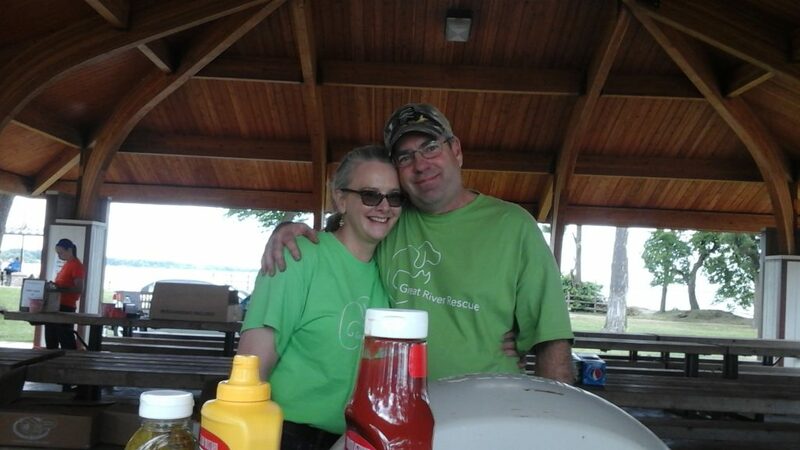 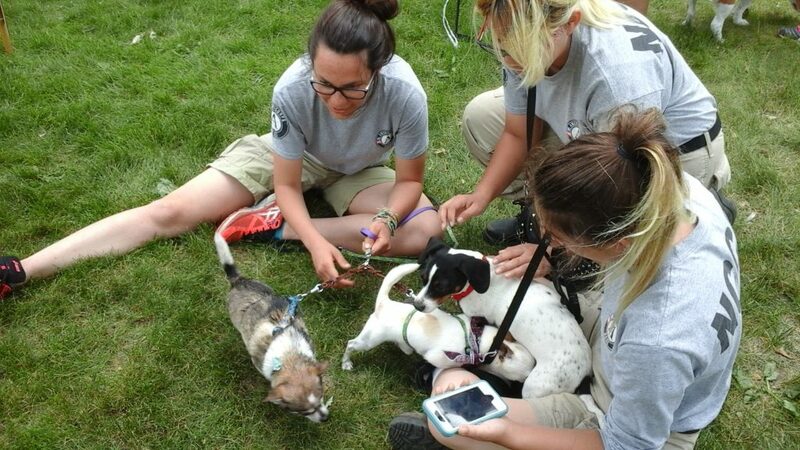 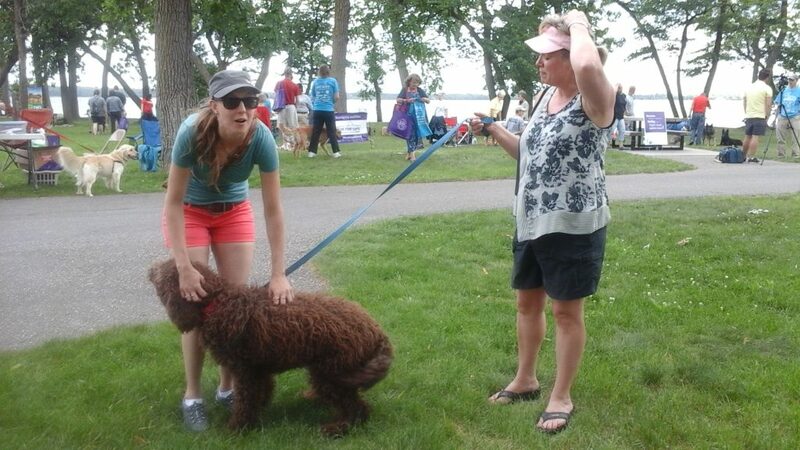 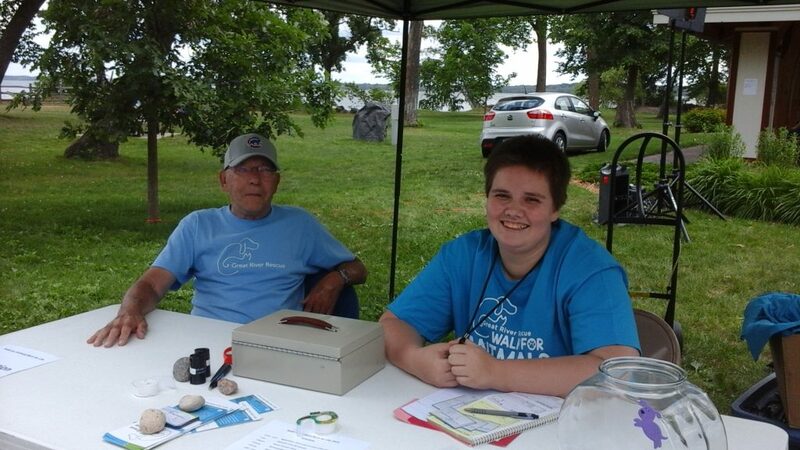 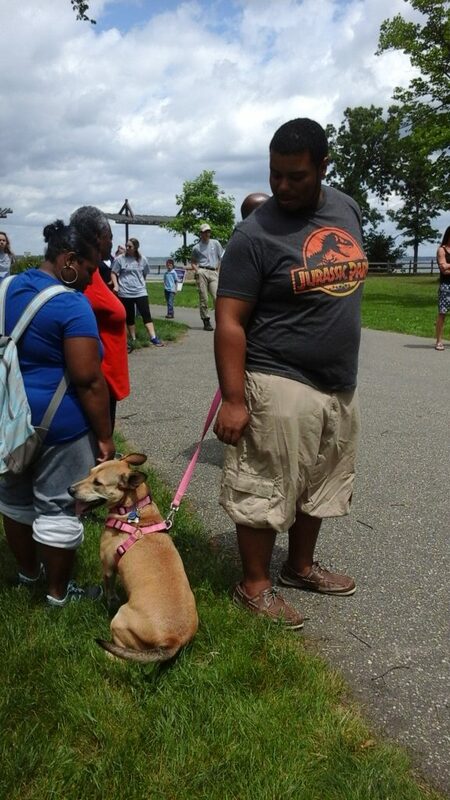 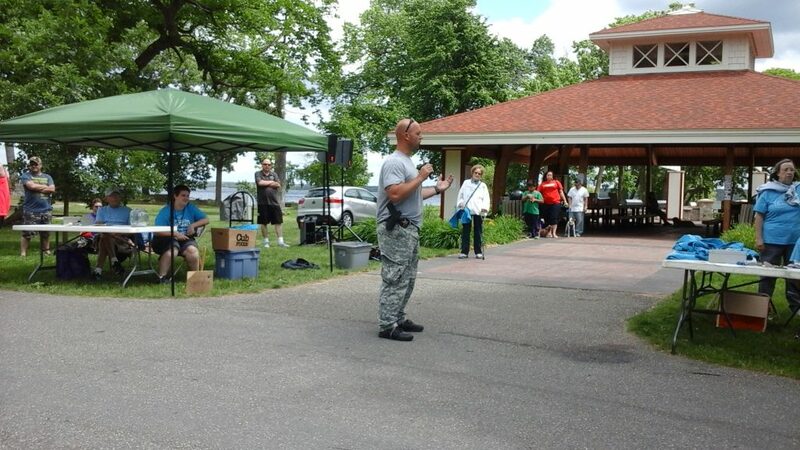 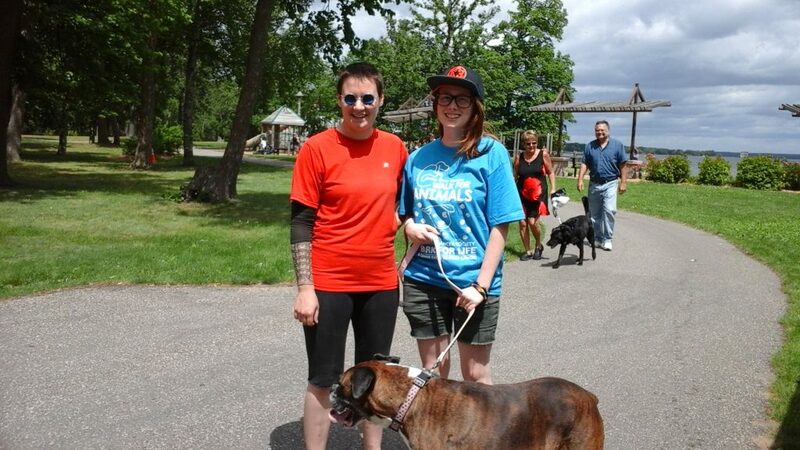 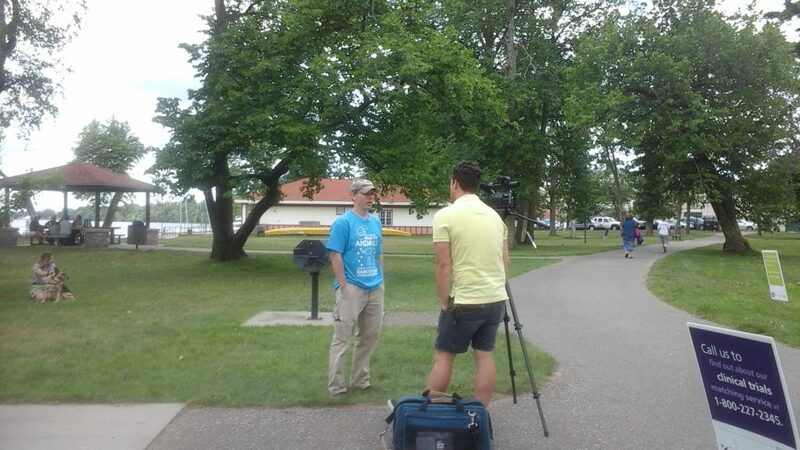 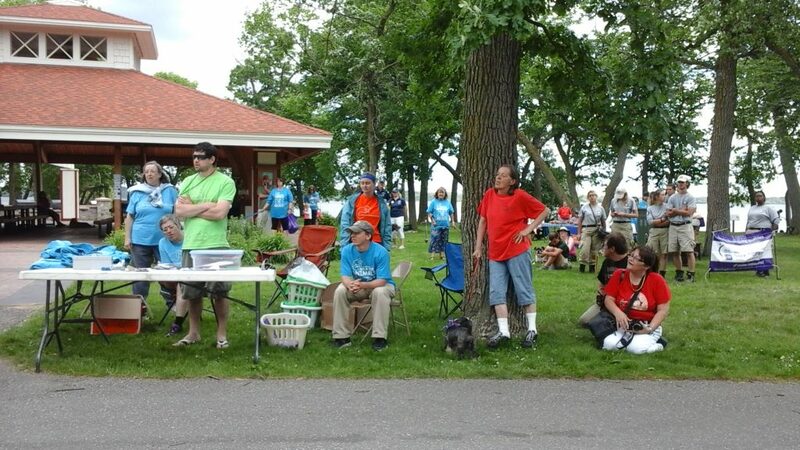 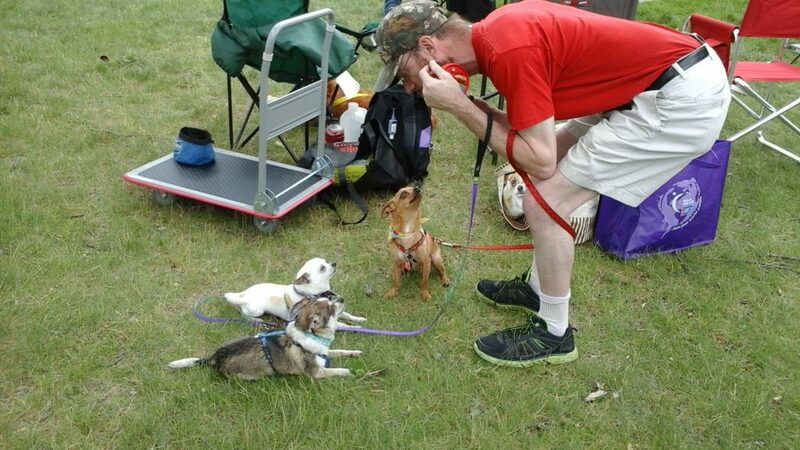 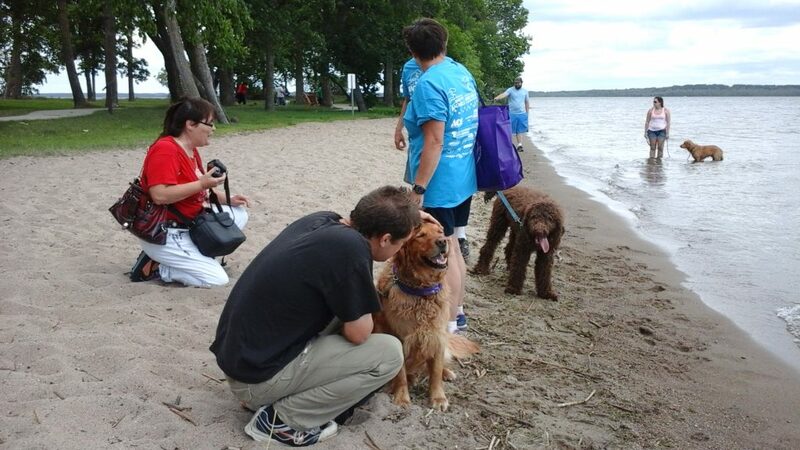 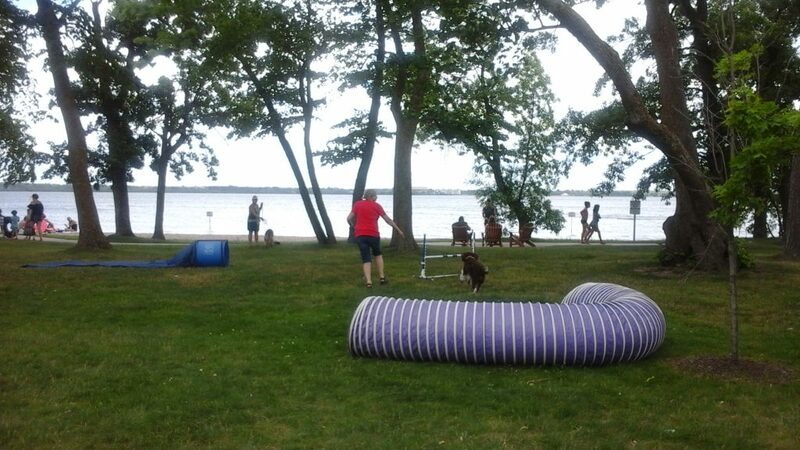 The annual Walk for Animals/Bark for Life fundraising event was held on Sunday, June 26 at Diamond Point Park in Bemidji. 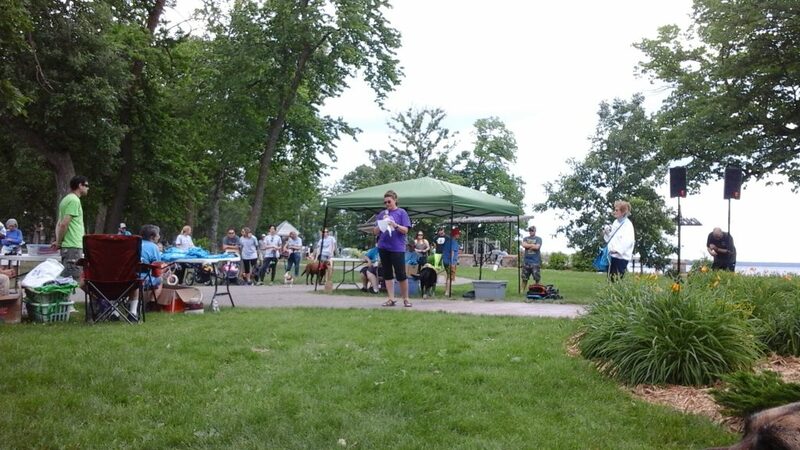 The event encourages participants to raise funds for both Great River Rescue and the American Cancer Society. 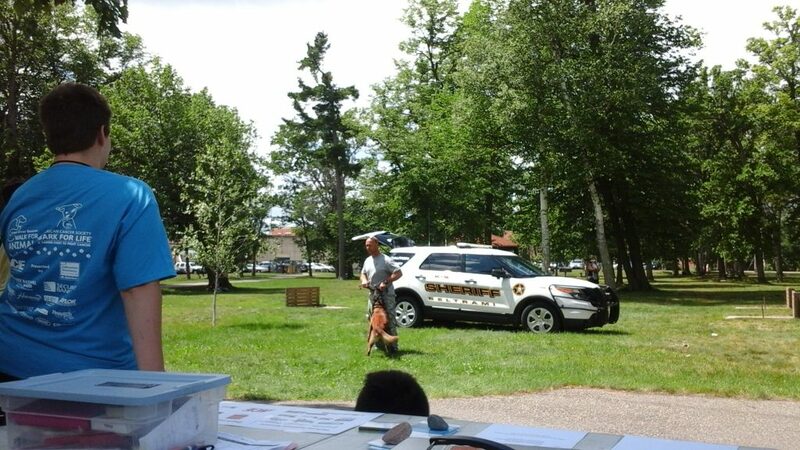 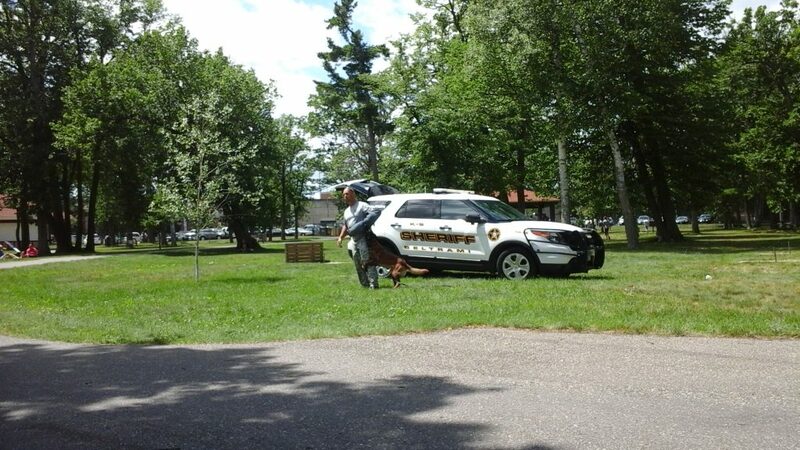 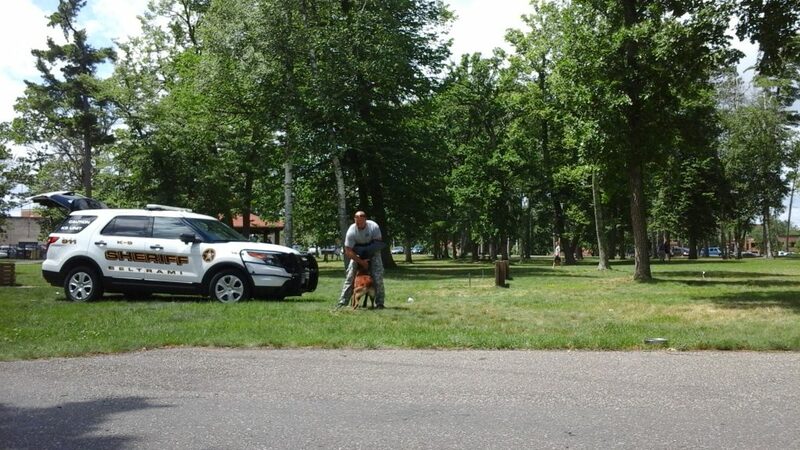 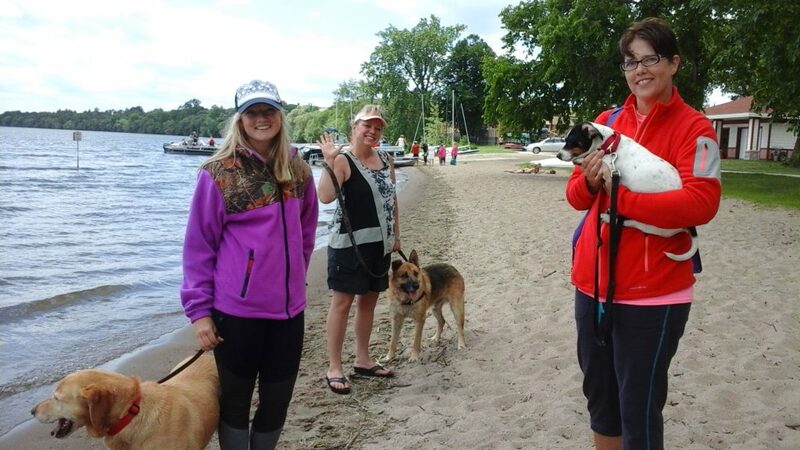 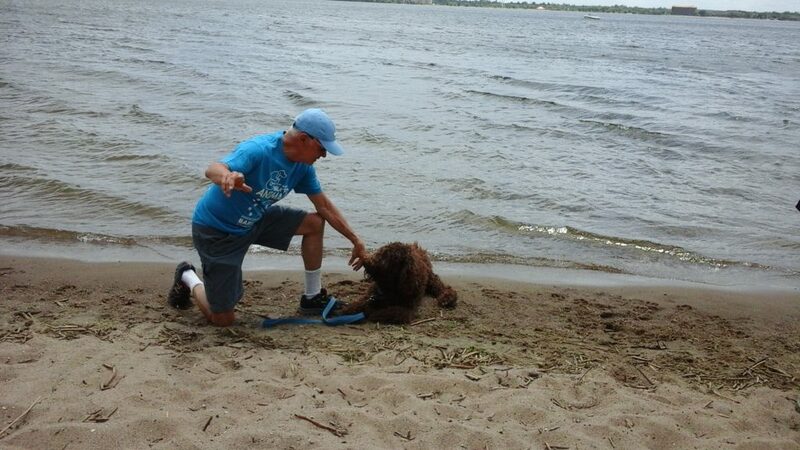 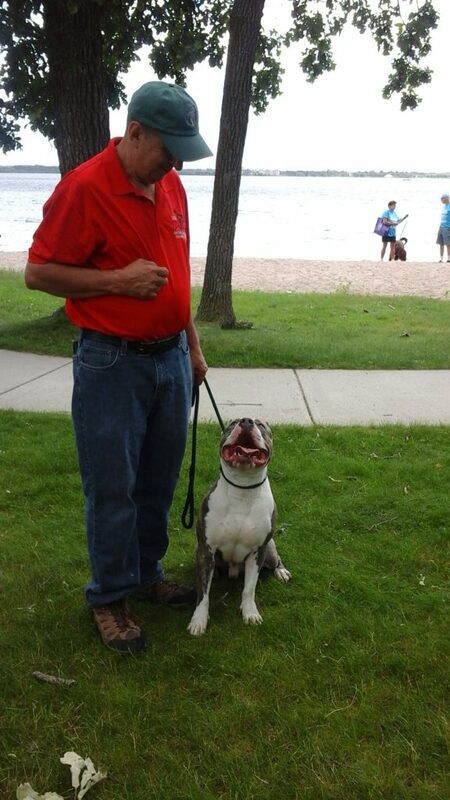 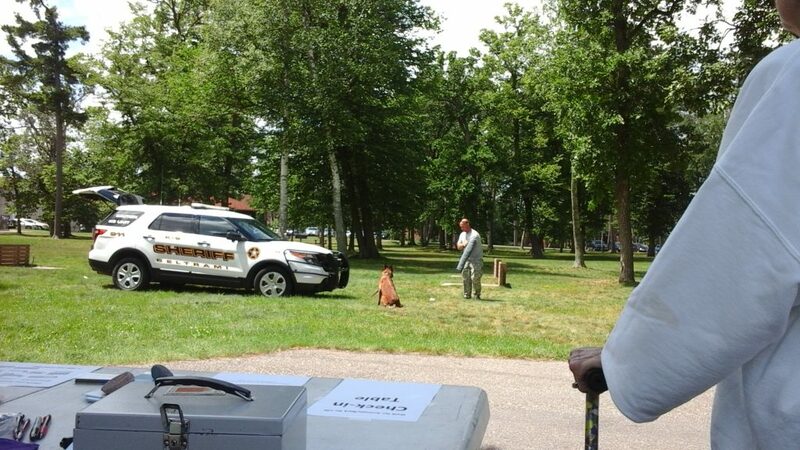 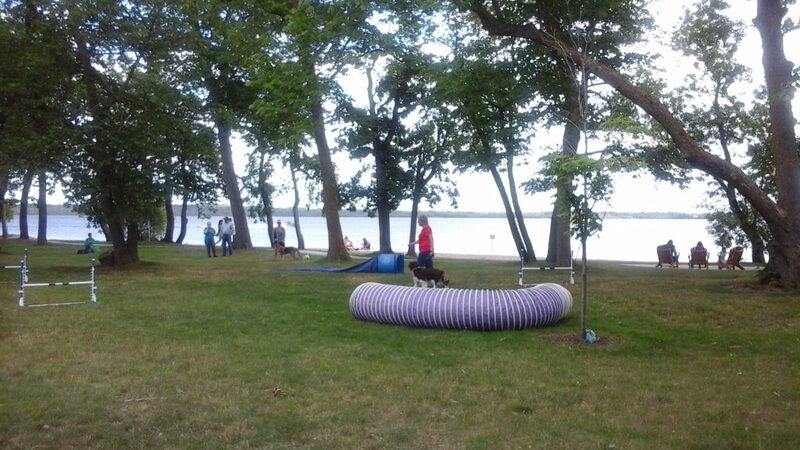 It includes a walk along Lake Bemidji with companion pets, and several presentations by local animal related groups including Sargent Tony Petrie and his dog Jessie from the Beltrami County Sheriff’s K9 Unit. 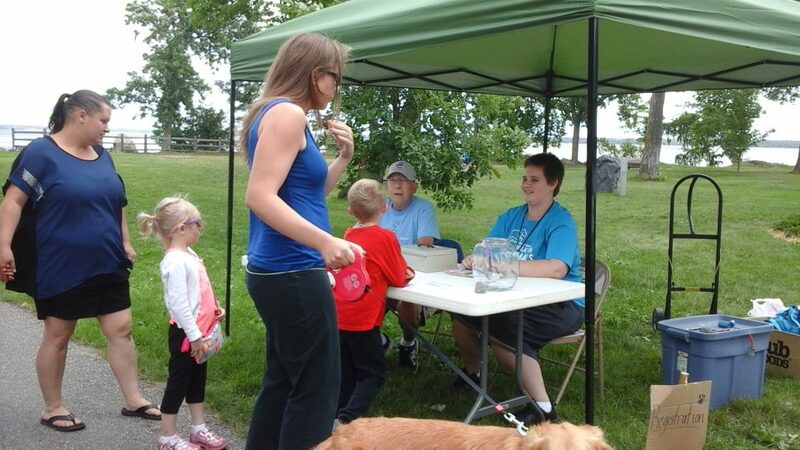 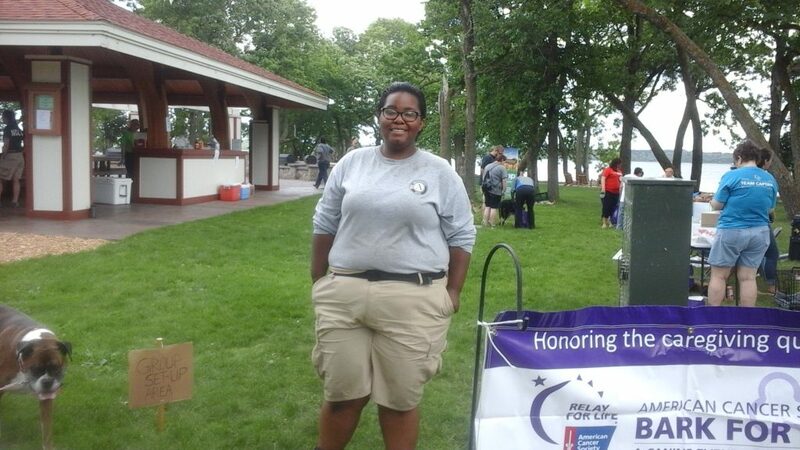 The fundraising goal for this year’s event was $7,500, and thanks to a last minute donation, the goal was reached! 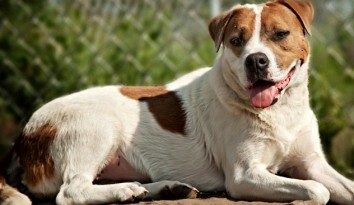 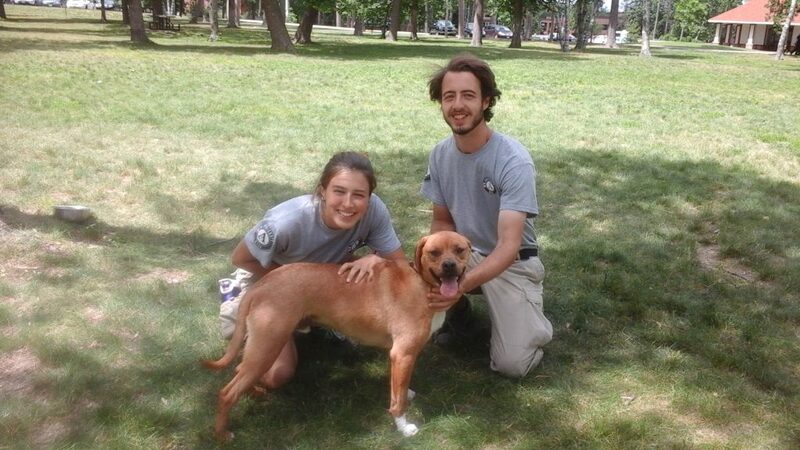 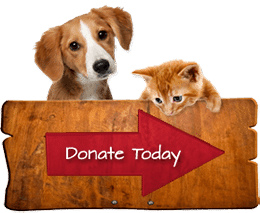 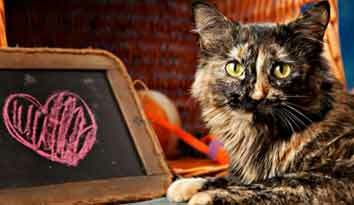 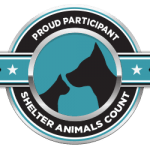 The funds are divided to support the work of the companion animal shelter Great River Rescue, and cancer research by the American Cancer Society.